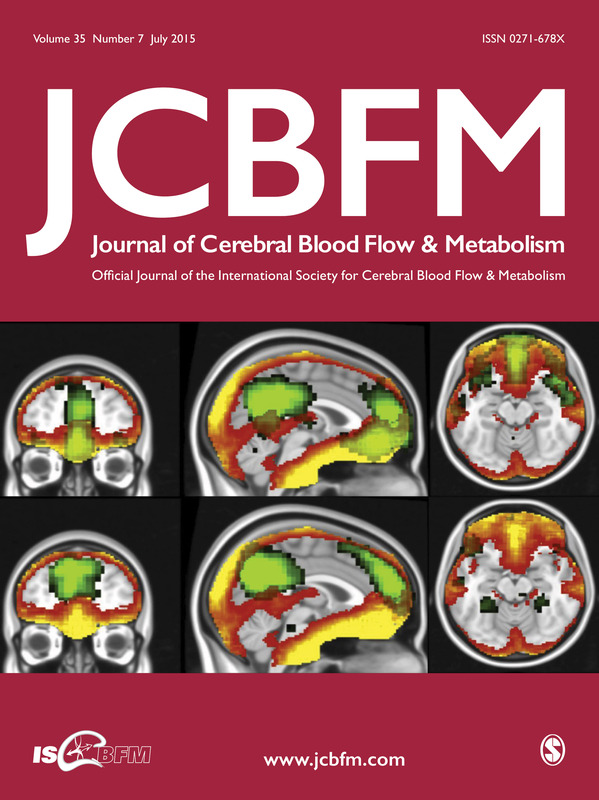 The Journal of Cerebral Blood Flow & Metabolism (JCBFM) published by SAGE is the official journal of the ISCBFM. JCBFM stands at the interface between basic and clinical neurovascular research, and features timely and relevant research highlighting experimental, theoretical, and clinical aspects of brain circulation, metabolism and imaging. Having published high quality peer-reviewed research for more than 30 years and with a 2017 impact factor of 6.045 *, the journal continues to attract the best material in the fields of neuroscience, hematology and endocrinology and metabolism.